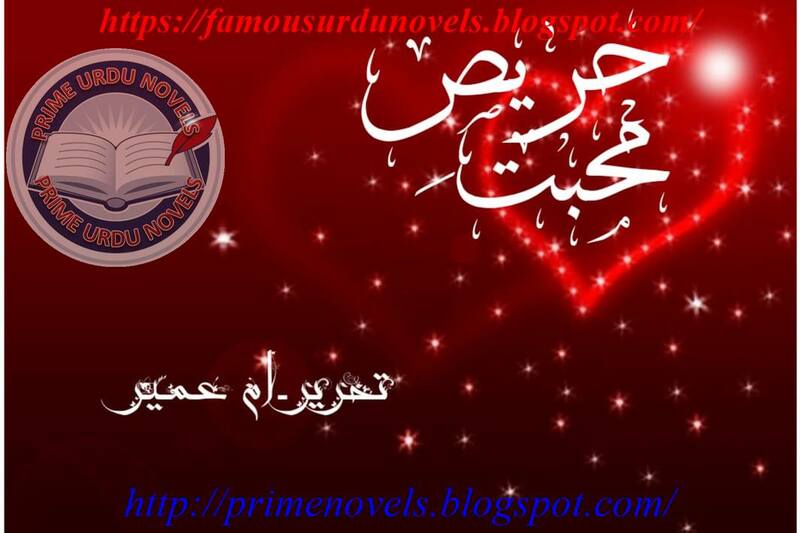 is very famous social, romantic Urdu novel. 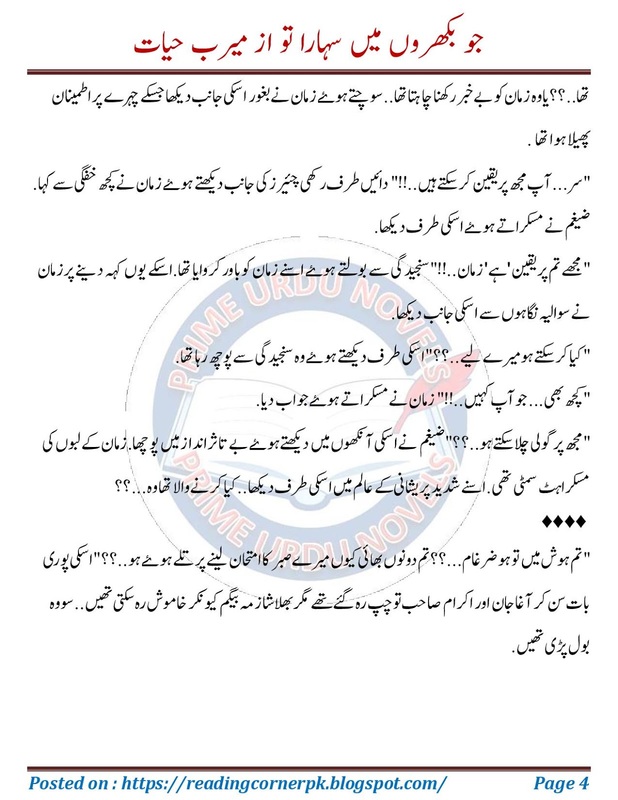 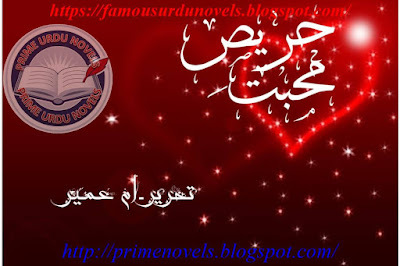 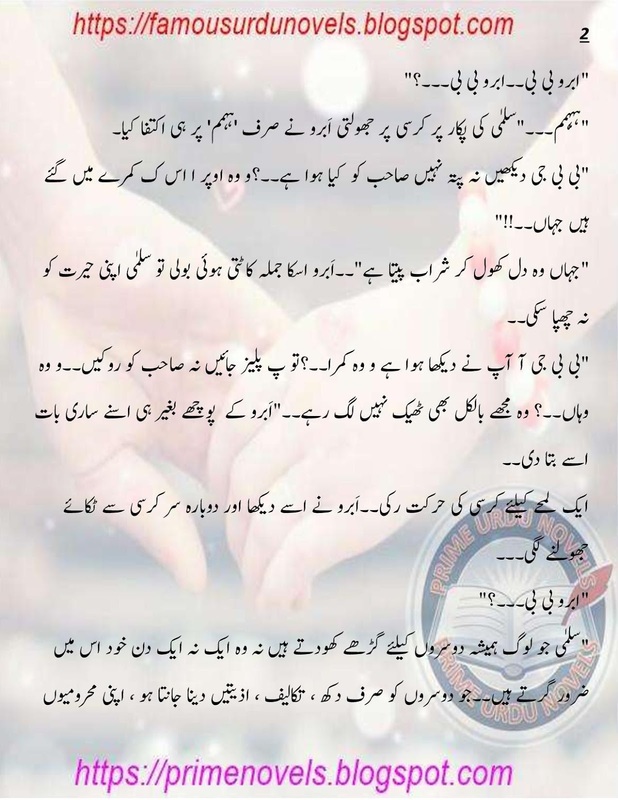 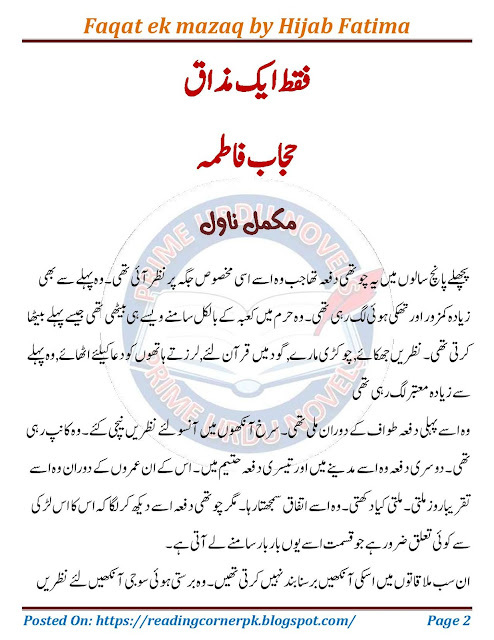 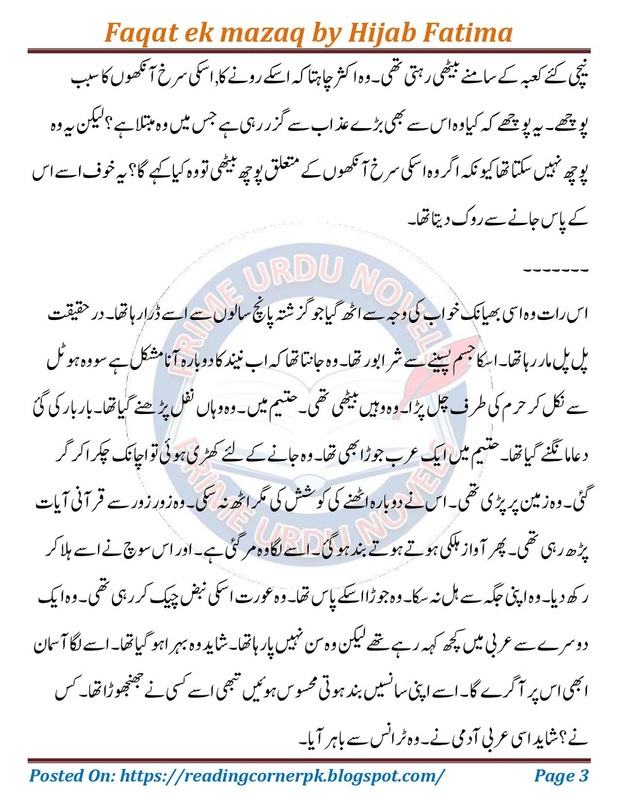 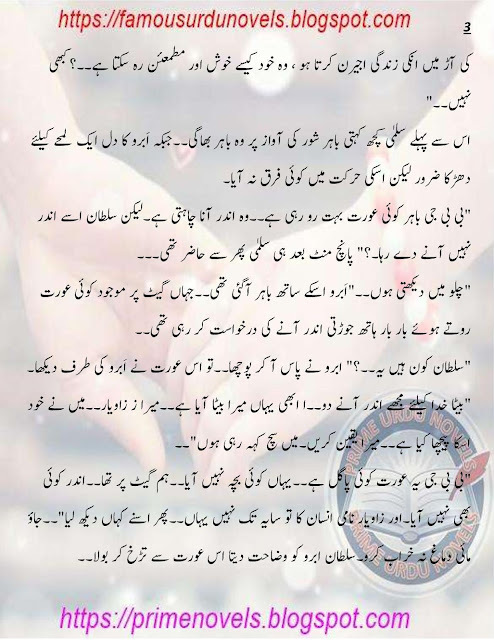 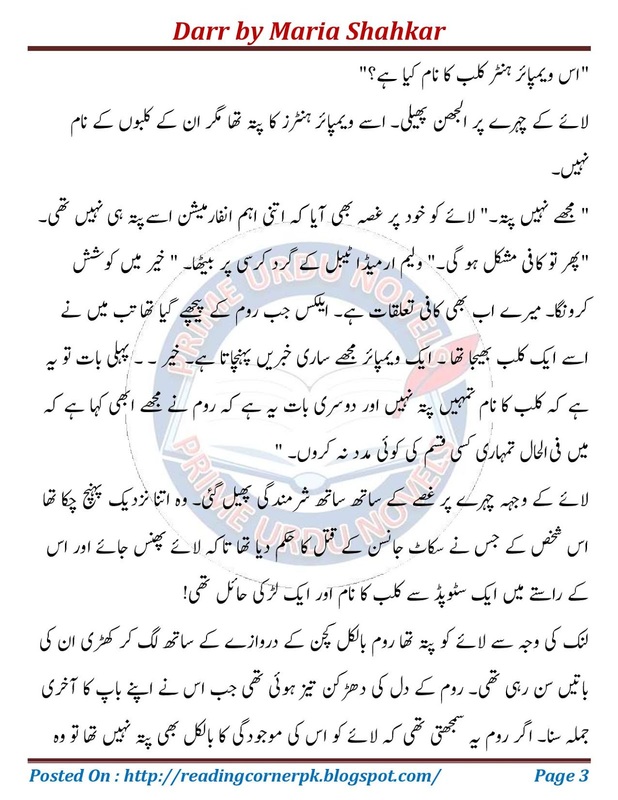 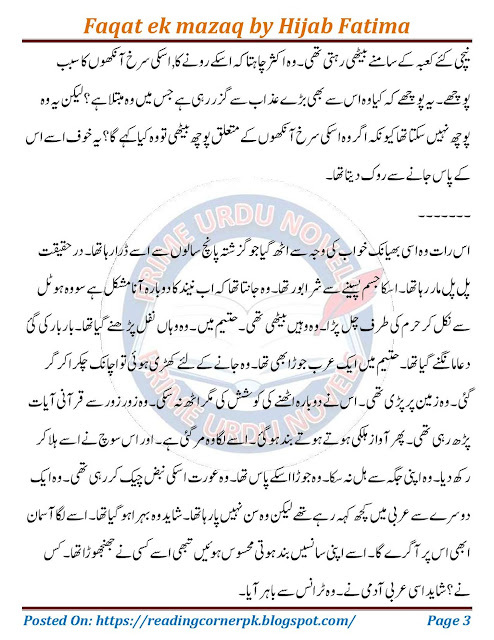 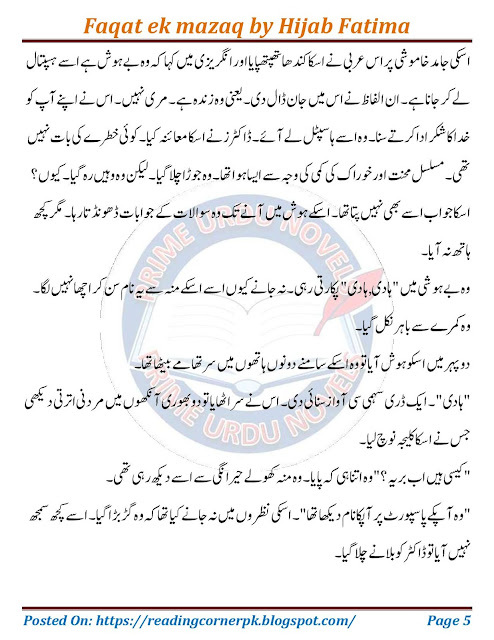 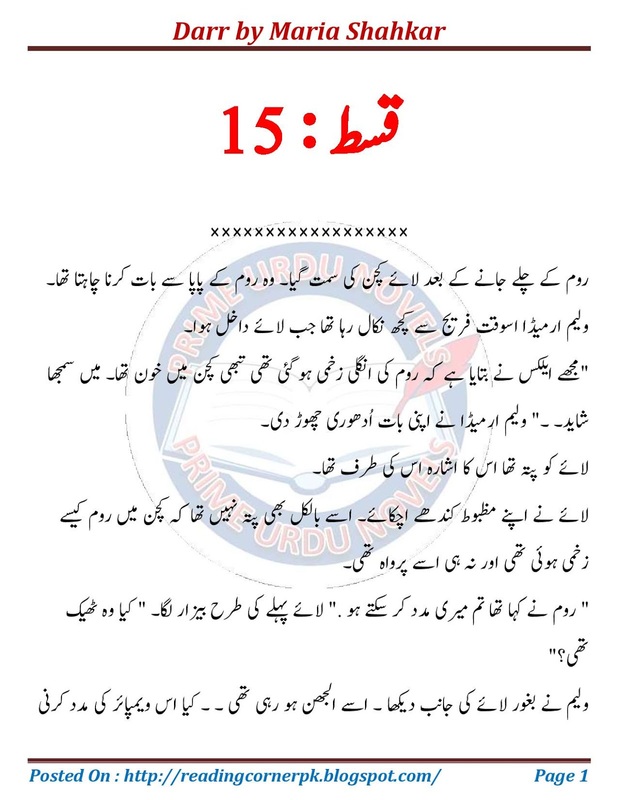 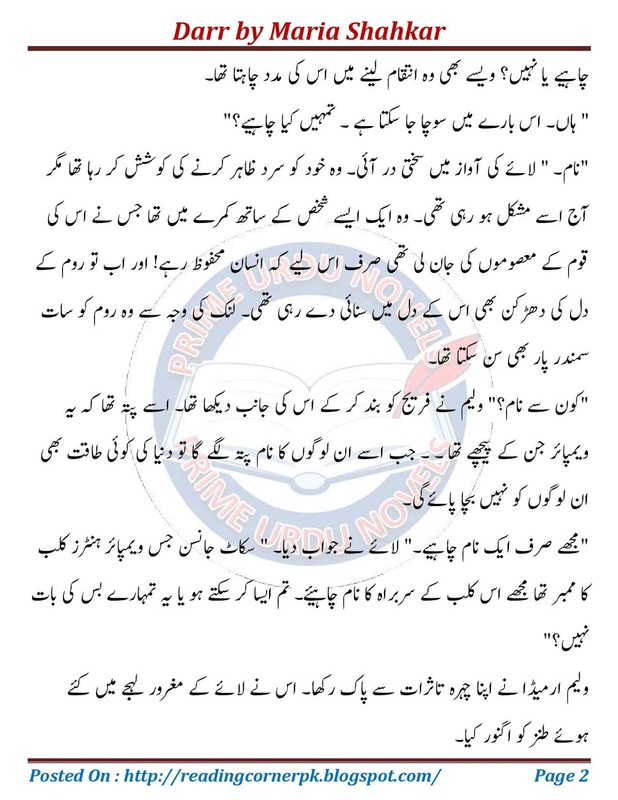 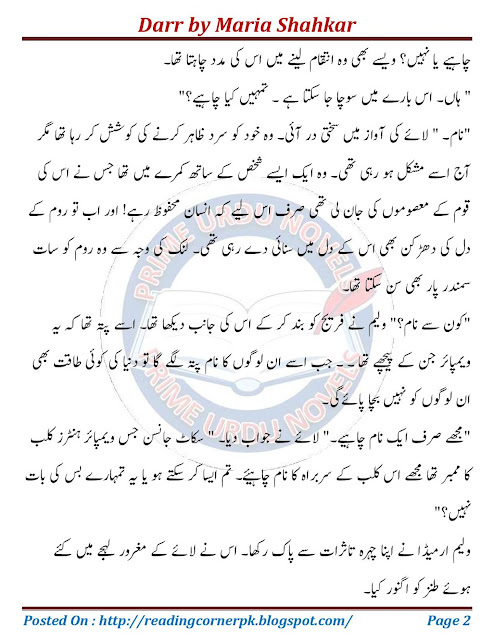 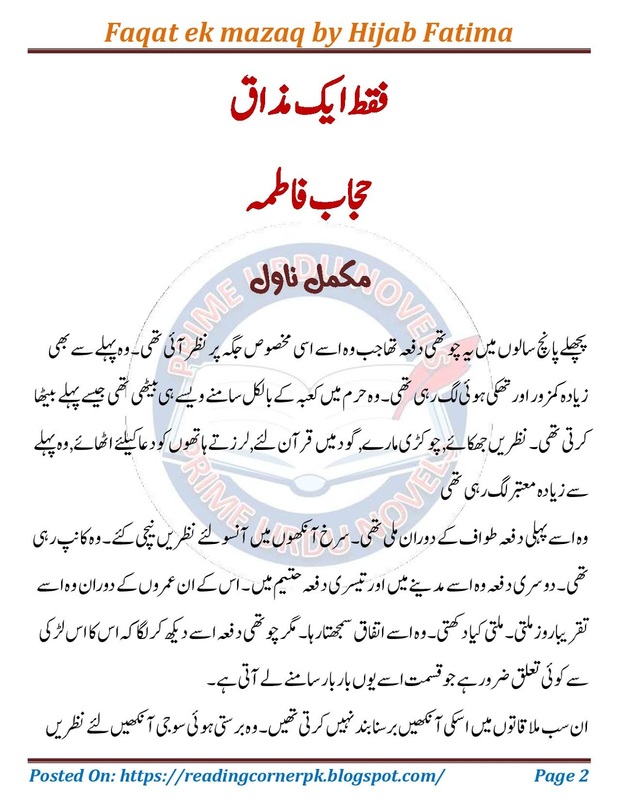 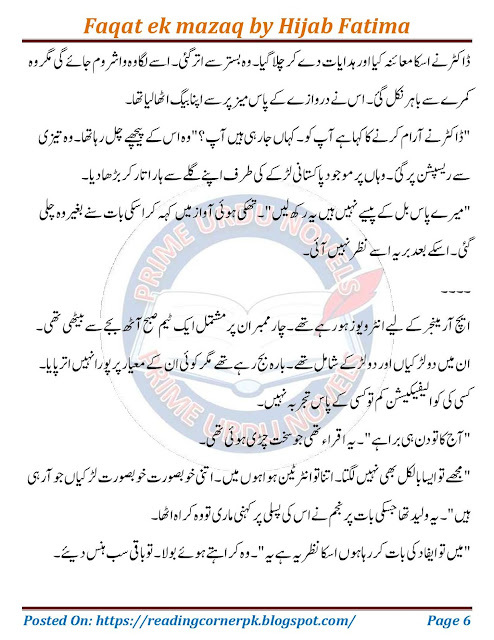 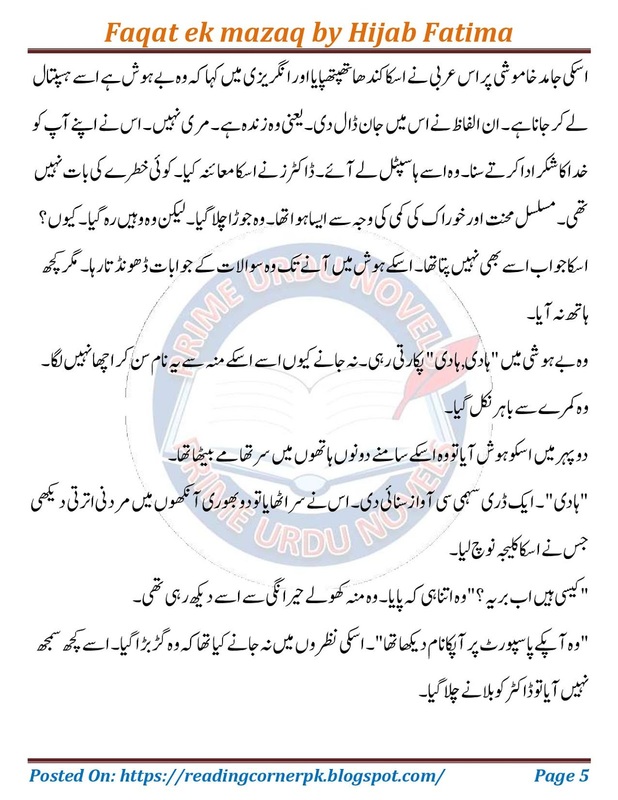 It is published on Group Of Prime Urdu Novels online. her new novel which is being written for us. 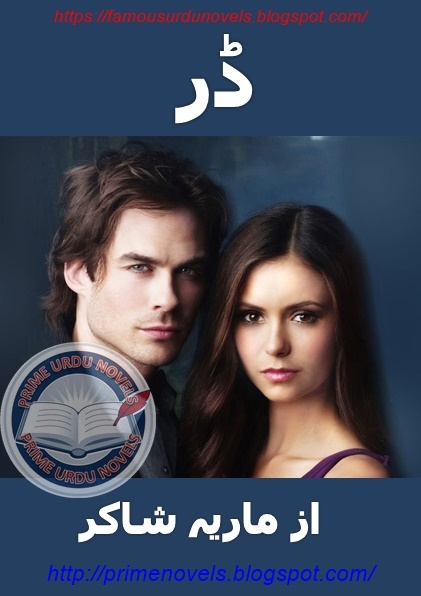 This novel will surely grab your attention. 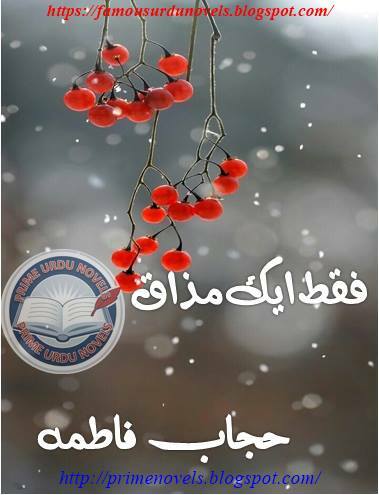 is available in pdf and for online reading. 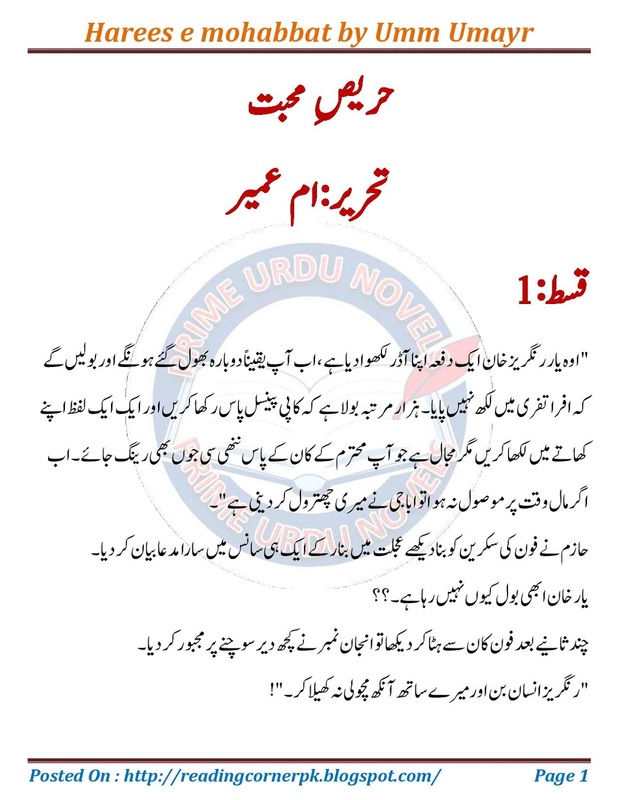 download pdf or free online reading this novel. For better result click on the image. 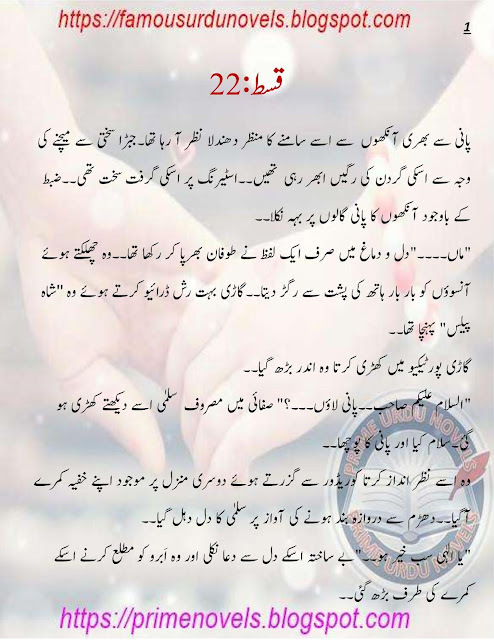 Part 21 download pdf is available for online reading. 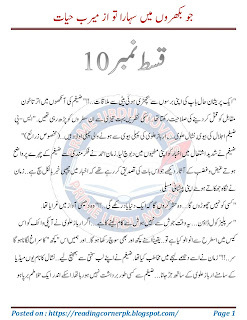 Episode 9 is available in pdf and for online reading.